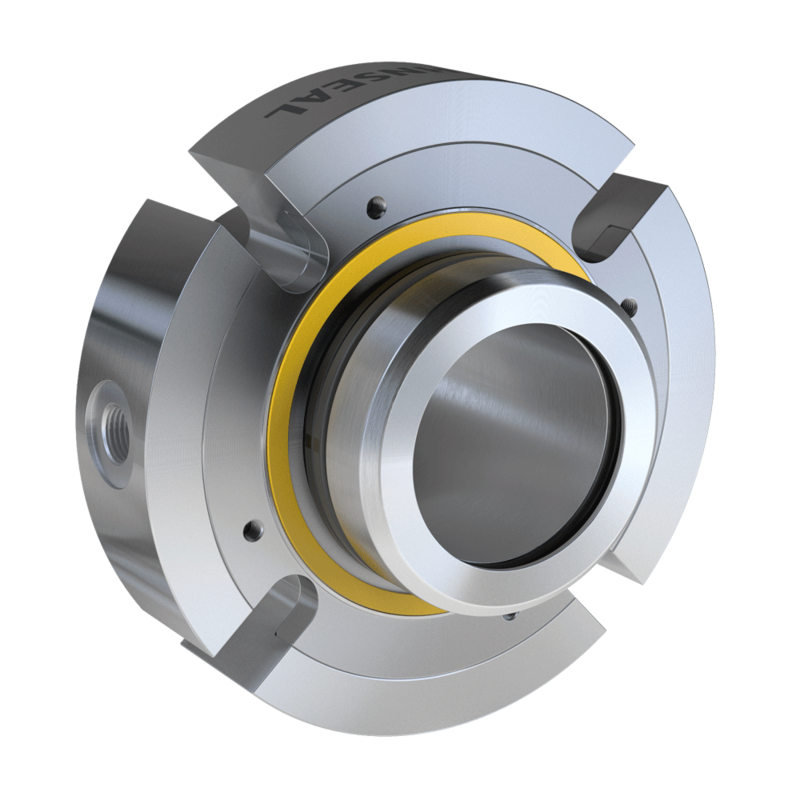 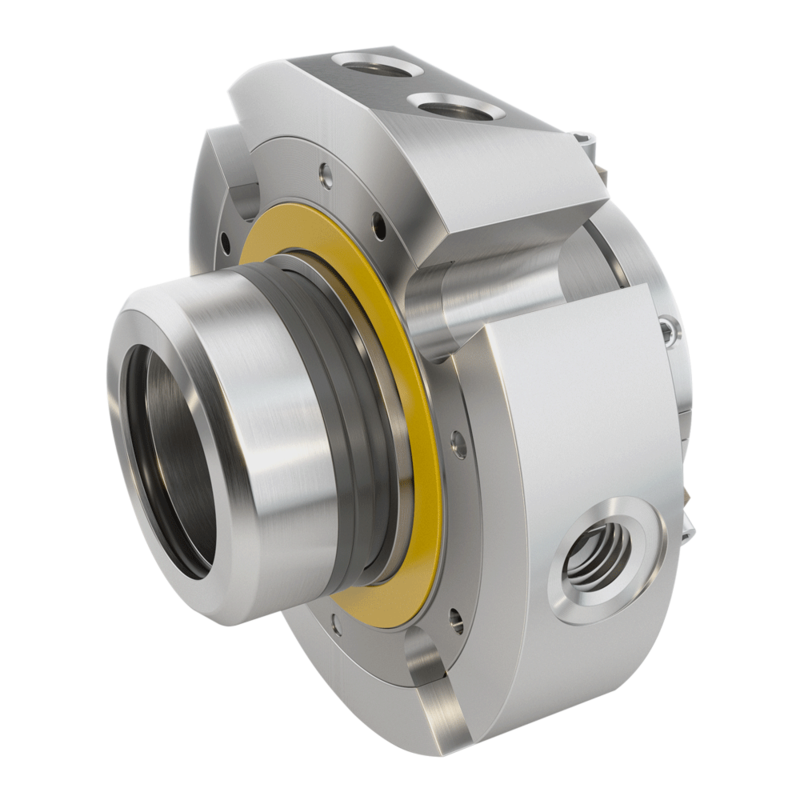 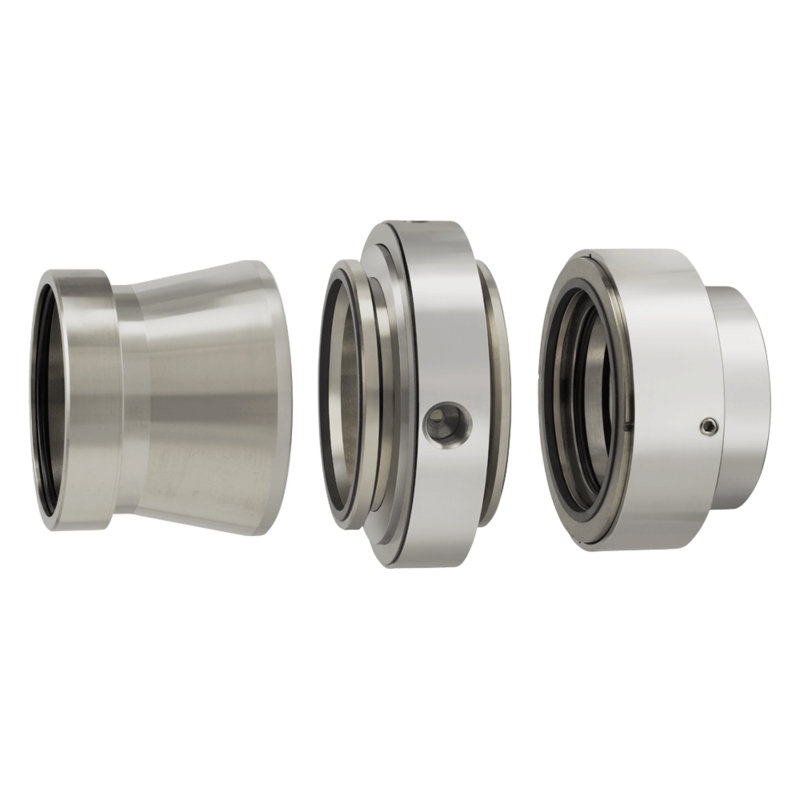 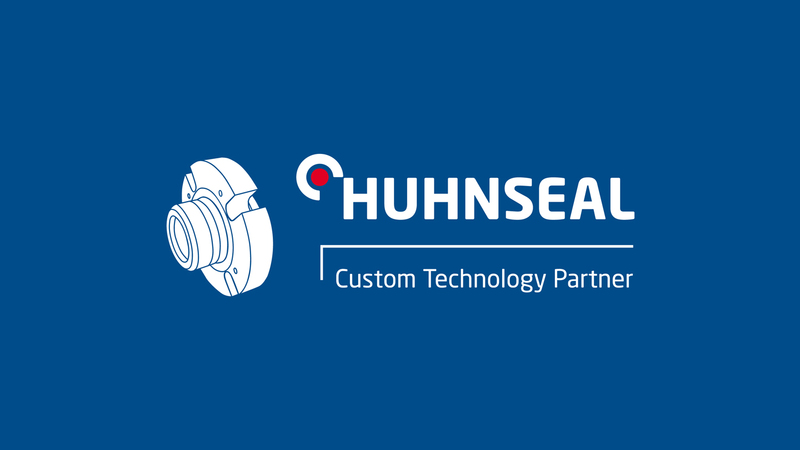 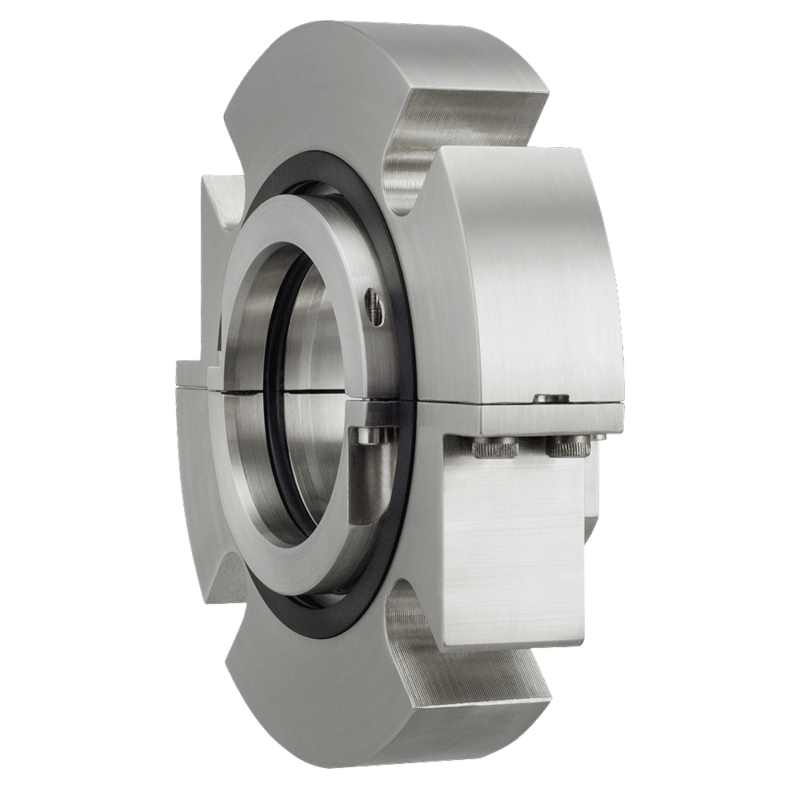 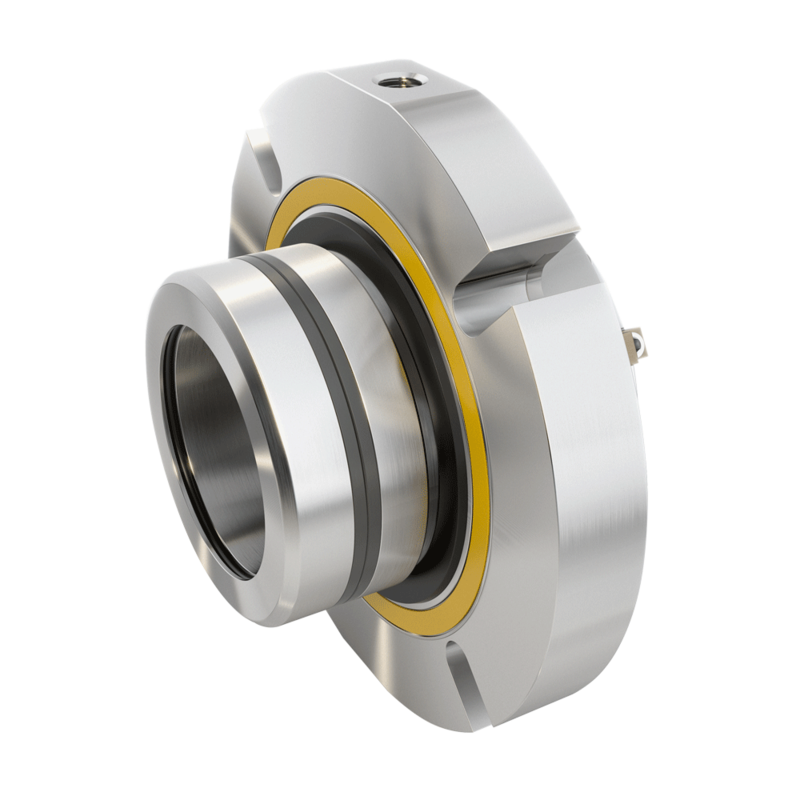 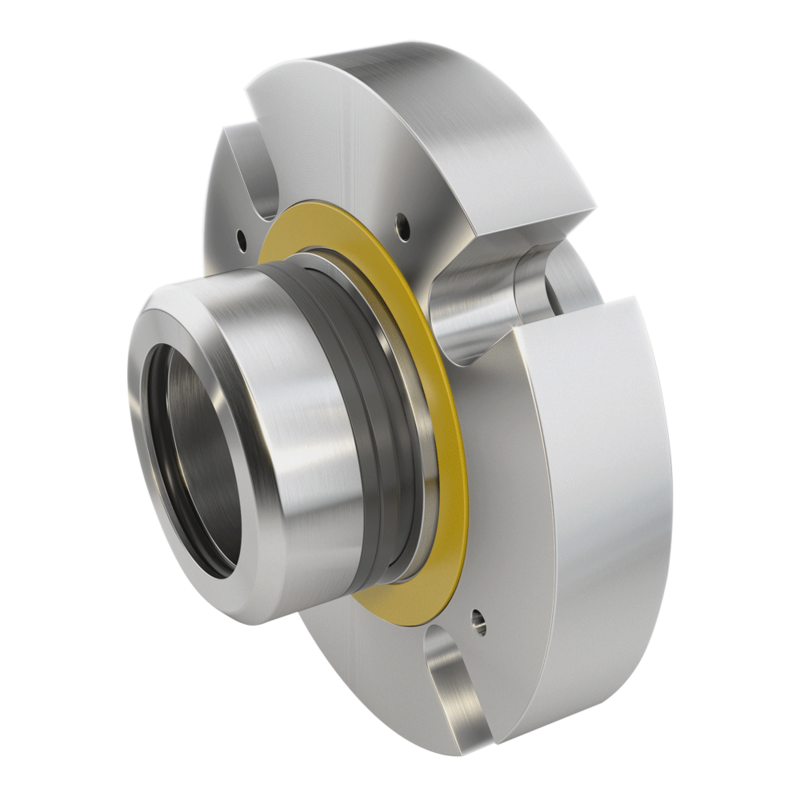 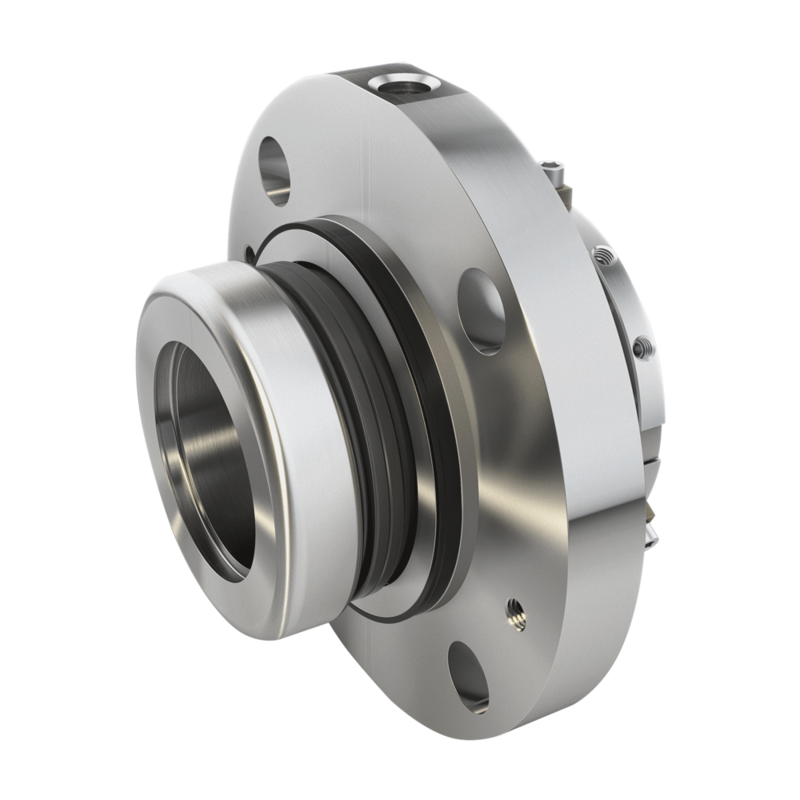 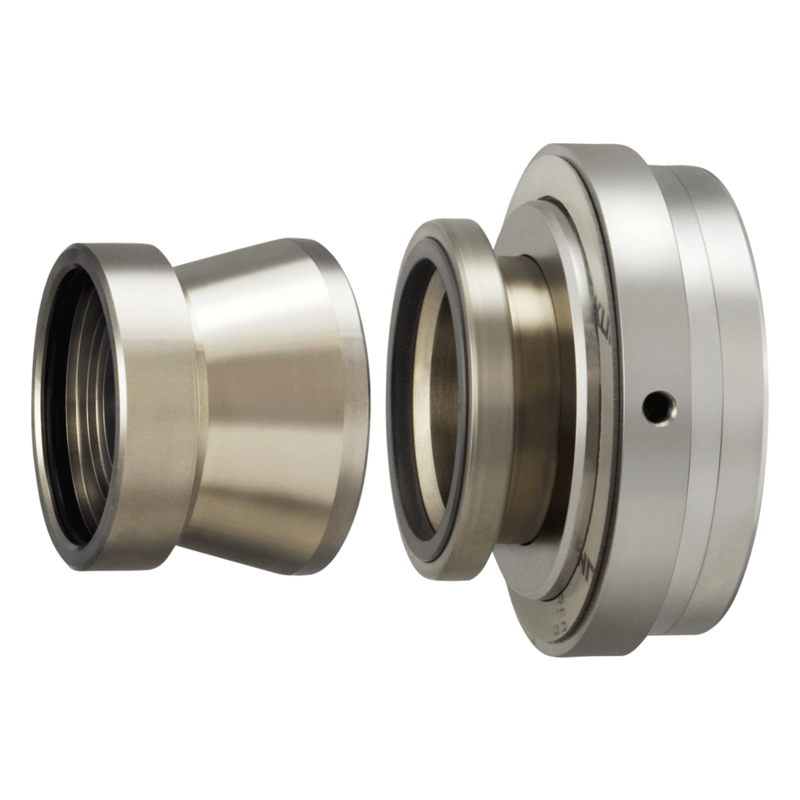 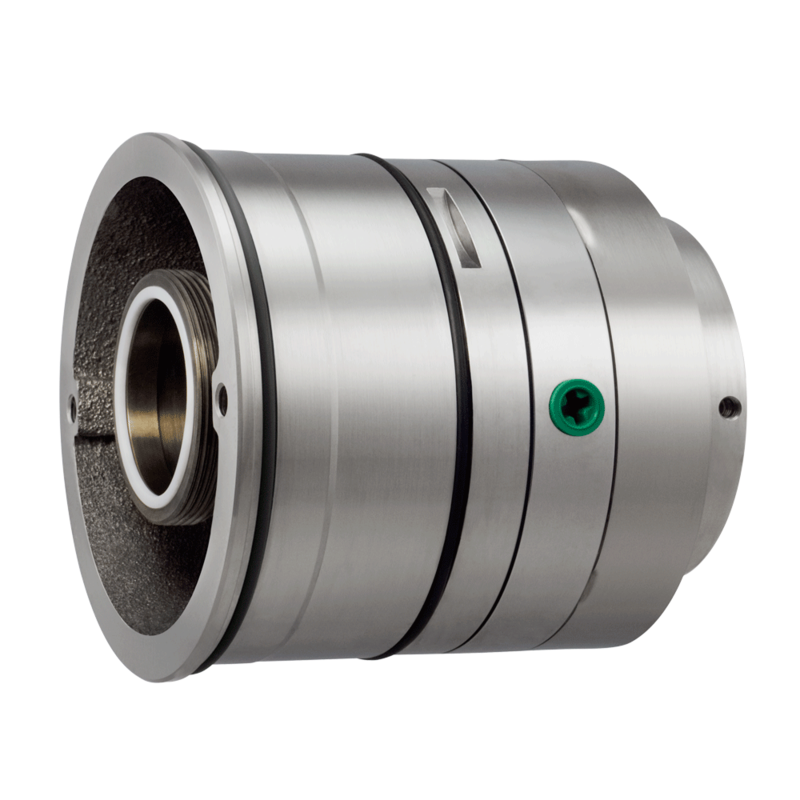 Huhnseal AB design and manufacture a wide range of mechanical seals for a variety of industries. 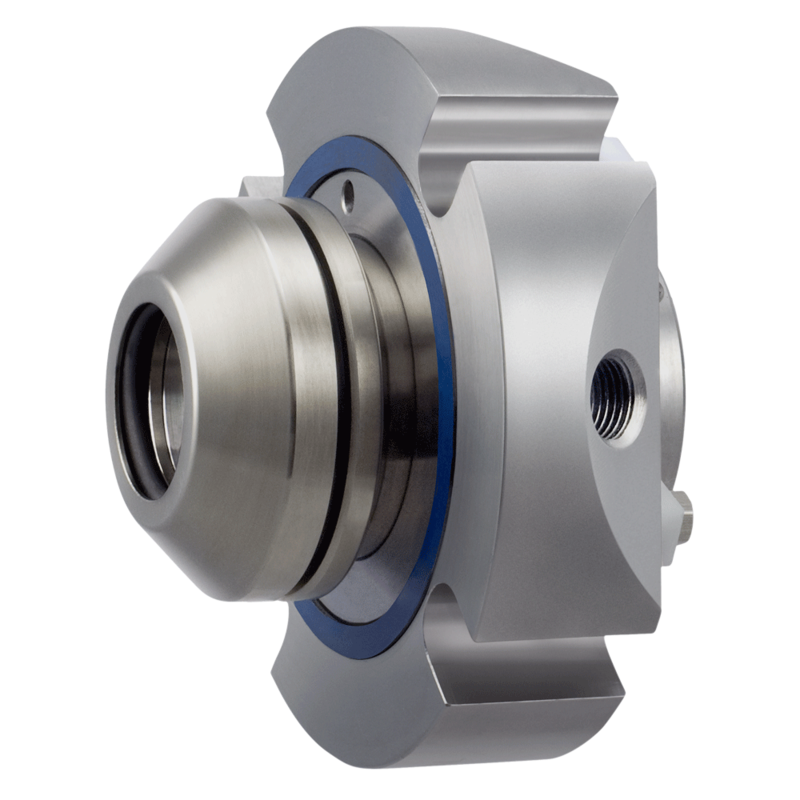 Additional to our standard program we supply customized seals. 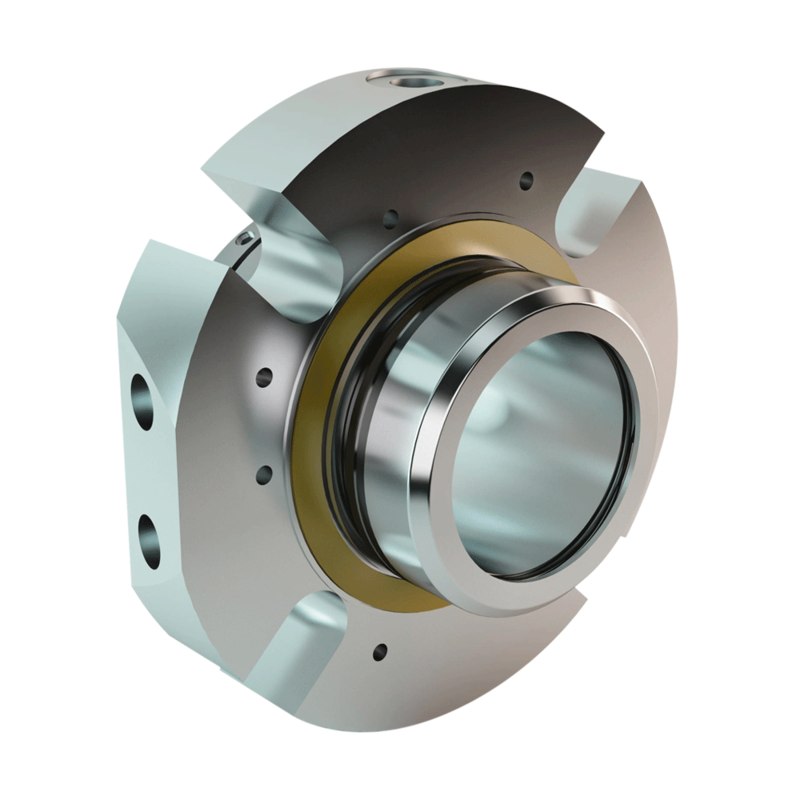 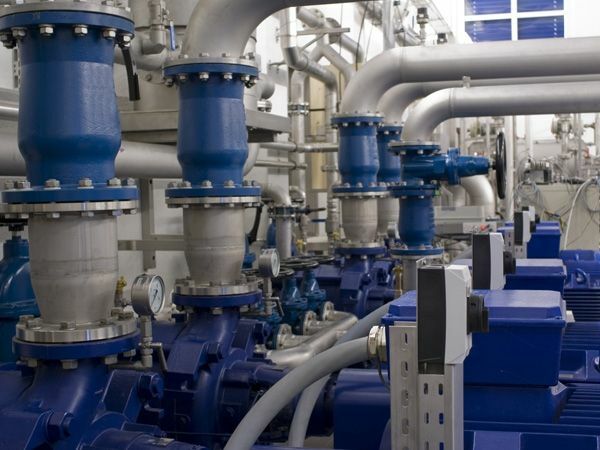 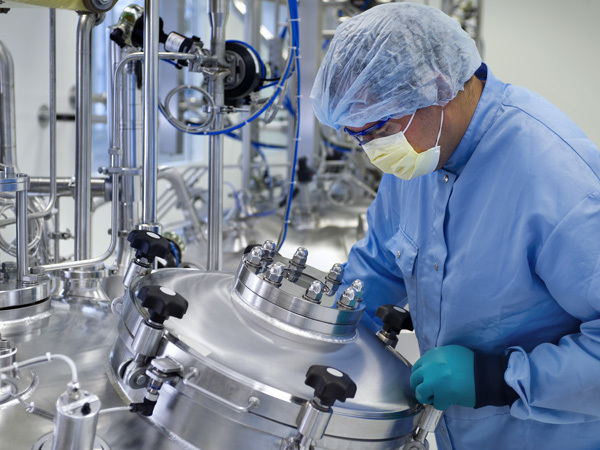 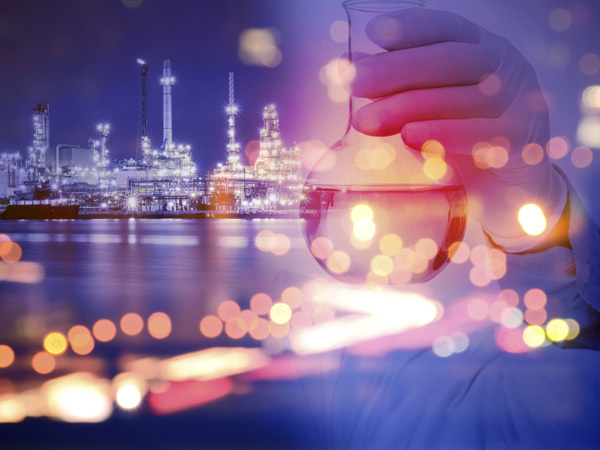 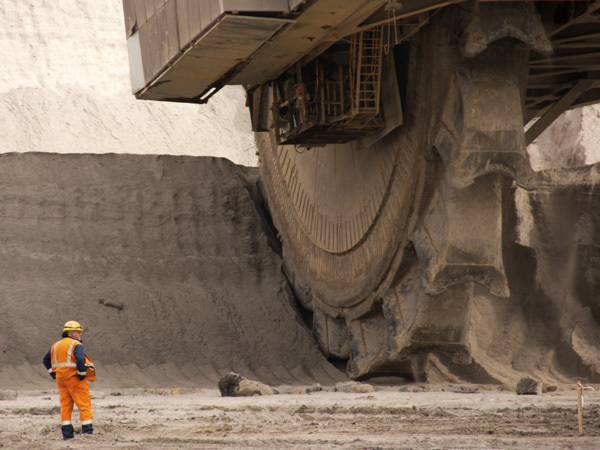 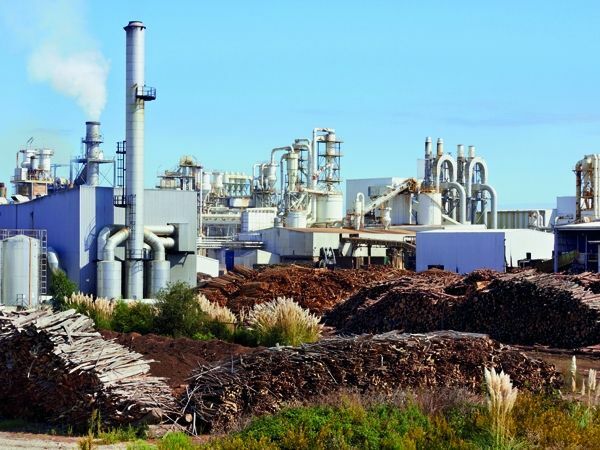 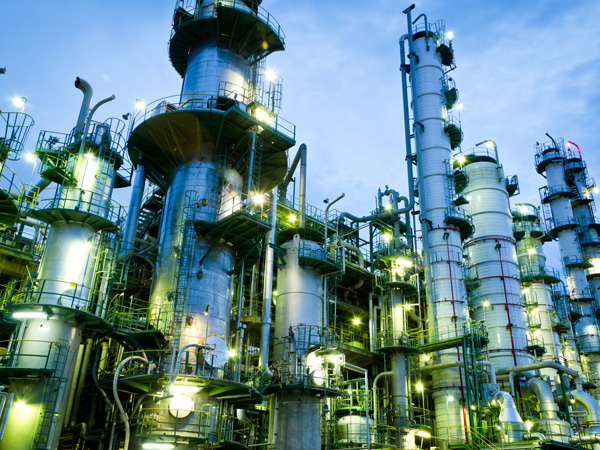 Our focus is on developing sealing solutions that reduce energy consumption, operating costs and environmental impact.